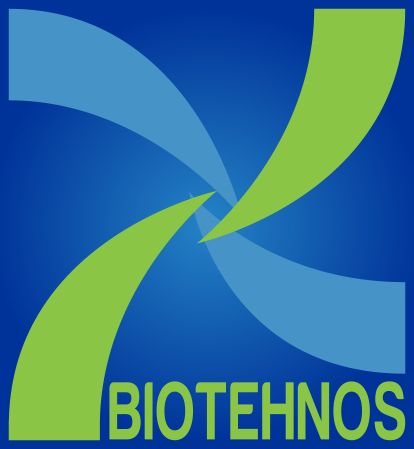 Biotehnos has advanced scientific and technological expertise and high qualified human resources, well balanced through the whole cycle of research activities, technological development, transfer of technology, human resources, information technology, quality assurance and control, procurement, storage, manufacturing, distribution, financial-accounting, marketing and trade. The efficient organizational structure assures the required flow of knowledge related to production activities and services for the transfer and exploitation of research and innovation results. Developing more than 200 of national and international research projects, the Company is interested in accumulation of knowledge, studies, scientific and technological expertise in the field of drug research connected to natural bioactive complexes, bio-pharmaceutics and bio-dermato-cosmetics obtaining, oriented towards their transfer to the social and economic environment. In this respect, the Company capitalize the research activities generating patents and results with innovative potential, being involved to answer of both scientific tendencies and current market requirements from Romania and abroad. These concerns are related to solutions in medicine by developing biotechnologies, manufacturing of increased efficacy and reduced toxicity drugs, as well as to the field of consumers’ safety through the vegetal products contaminants evaluation. 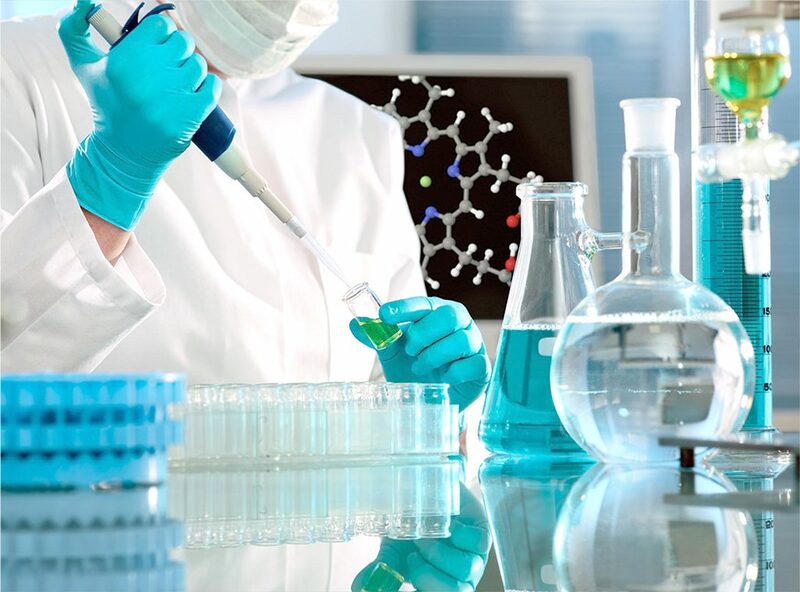 The pharmaceutical research includes the elaboration and optimization of vegetal or animal raw material processing, physical, chemical and microbiological characterization of active principles, qualitative and quantitative sequencing of compounds classes, developing and testing of “in vitro” models. All of these are based on advanced studies performed in Biotehnos, through high performance methods, e.g. liquid chromatography coupled with mass spectrometry that allowed a complex screening for the identification and dosage of pharmaceutical active molecules traces isolated from complex matrices (multi-components mixtures of biological tissues /fluids, extractive solutions, etc). Bio-pharmaceutical complexes are also characterized in terms of impurities, residual solvents and potentially toxic contaminants such as pesticides and heavy metals through specific detection and identification / comparison systems based on customized libraries of spectra. The products follow an innovative algorithm for the “in vitro” efficacy / toxicity profile configuration, in order to test the specific cellular, molecular and enzymatic action, using standardized cell lines or primary cultures, function of therapeutic target. Complementary techniques are involved: flow cytometry, q-PCR analyses, imaging and dynamics of cells, enzymatic structural groups’ modulation, signaling of growth and control factors, intra and inter – cellular cascades, cell – molecules interactions with impact in cellular and systemic particular metabolism. The active principles with proven targeted biological activity undergo formulation and pharmaceutical conditioning studies, in order to decide the product’s design. This stage supposes dissolution tests and monitoring of active substance release from proposed pharmaceutical formulations. Biotehnos implemented a modern methodology in pharmaceutical research, namely vertical diffusion system (“Franz cell”). It allows the quantification of active principles release and the evaluation of the penetration degree from the conditioned forms, estimating the optimal “in vivo” dose function of “in vitro” minimum effective dose. The pharmaceutical products development includes an assembly of LC-MS methods for bioavailability and bioequivalence studies regarding the adsorption, distribution, metabolism and excretion of pharmaceutical molecules, as well as the toxicokinetic profile evaluation. Copyright Biotehnos All rights reserved.